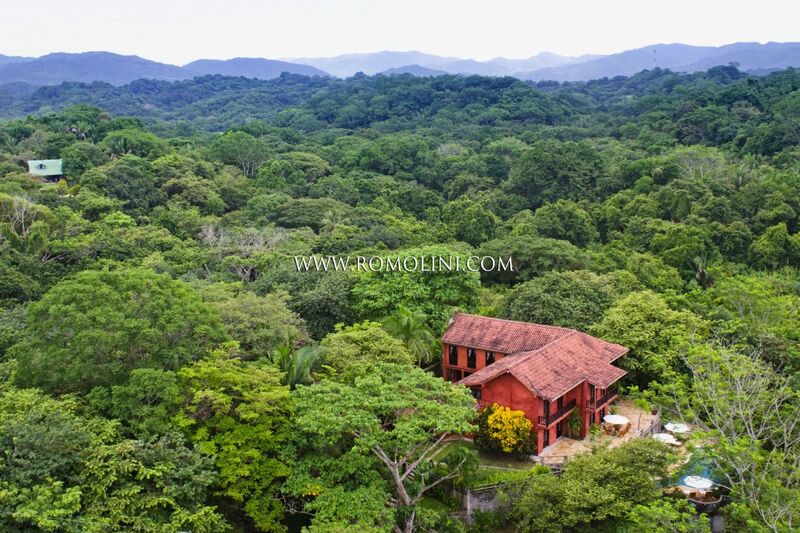 The province of Guanacaste is located at the north-west end of Costa Rica, on the Pacific Ocean, and takes its name from the country's national tree (Enterolobium cyclocarpum). 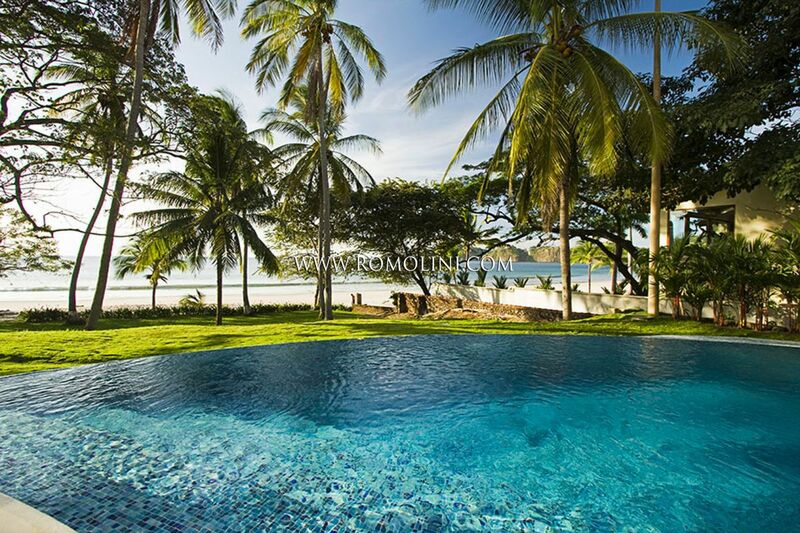 Mostly a flat region, Guanacaste relies almost exclusively on agriculture (sugar cane, corn, beans), cattle breeding and tourism. 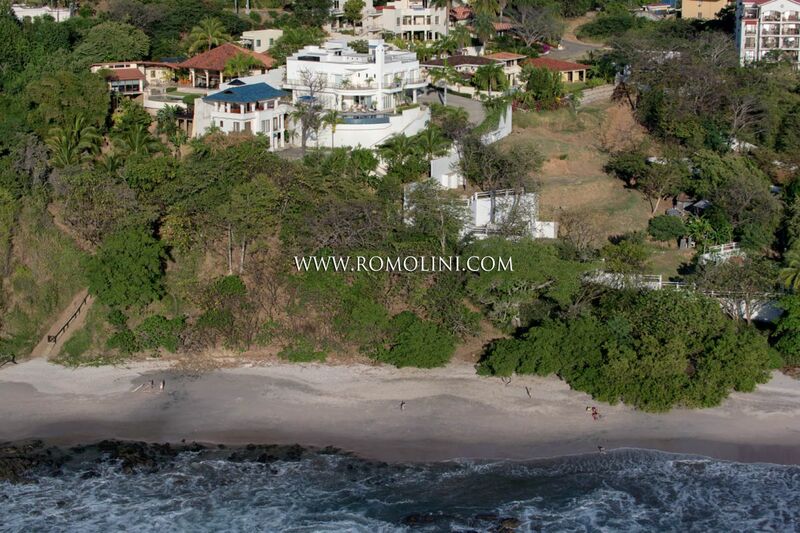 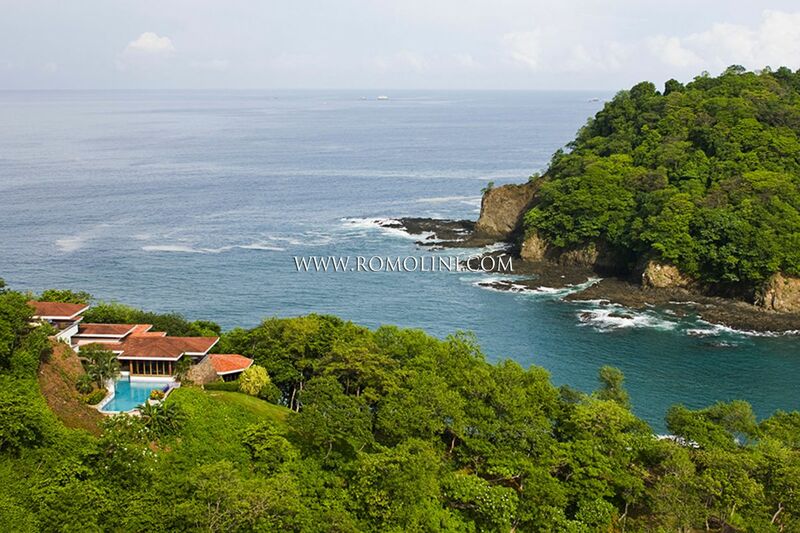 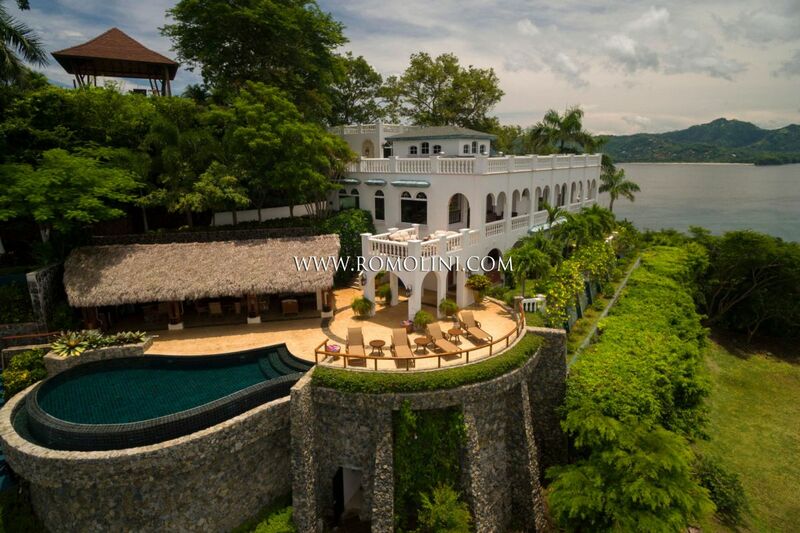 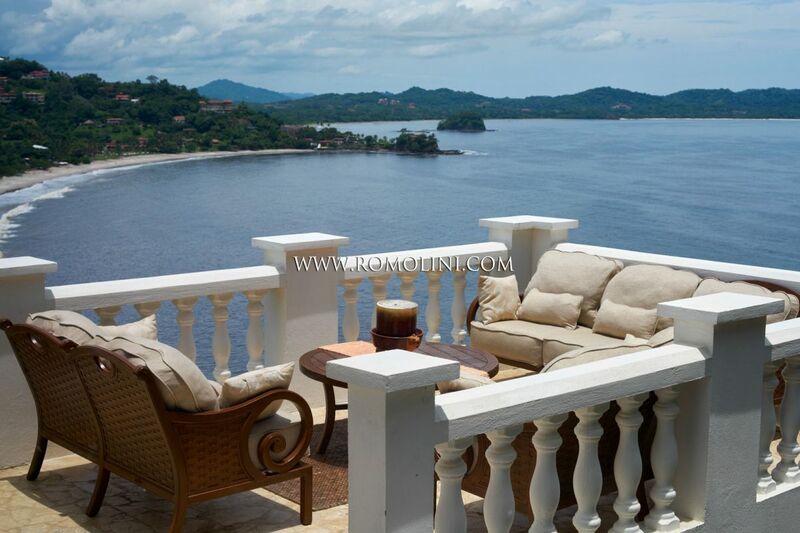 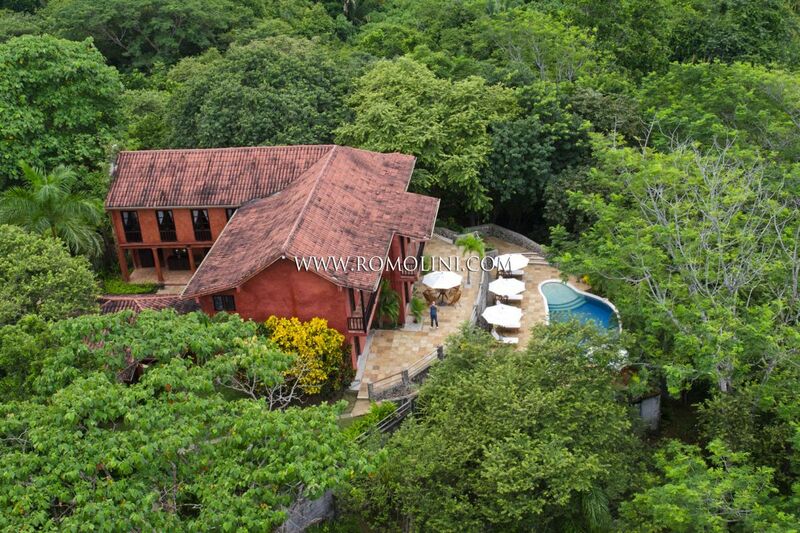 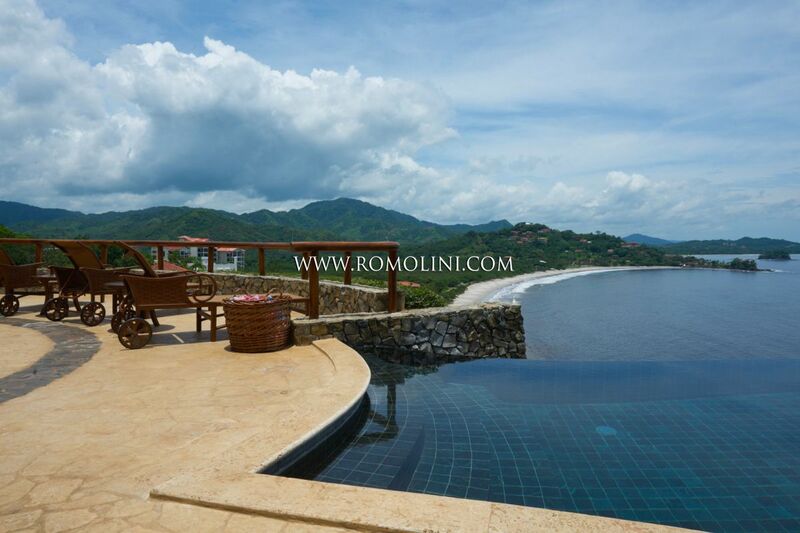 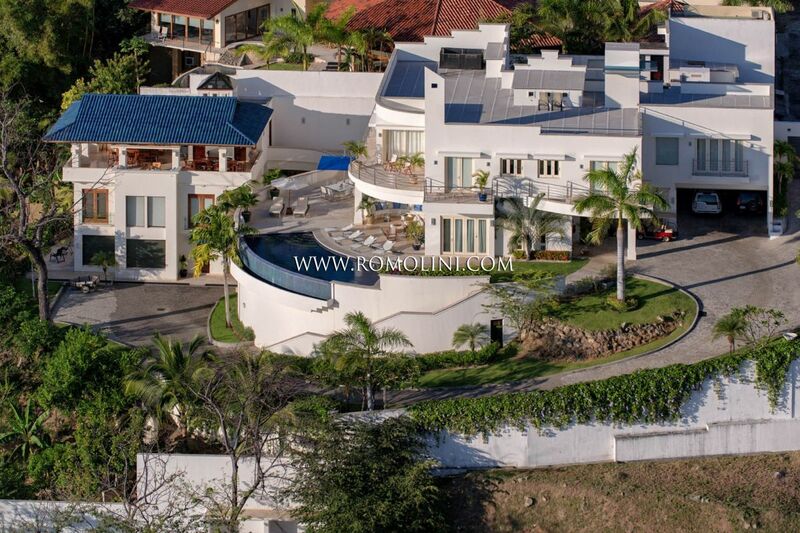 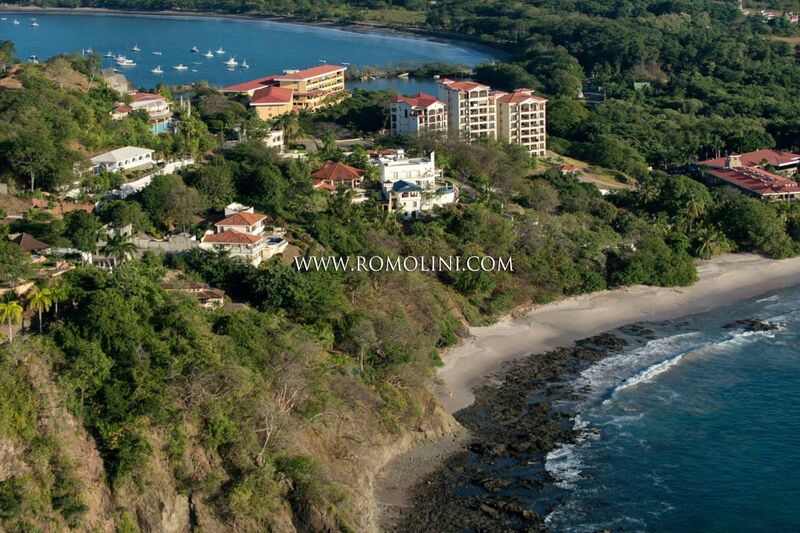 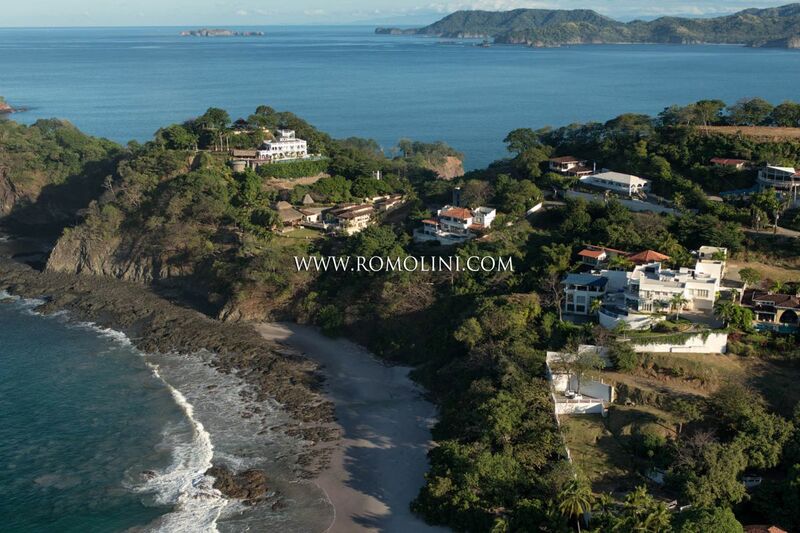 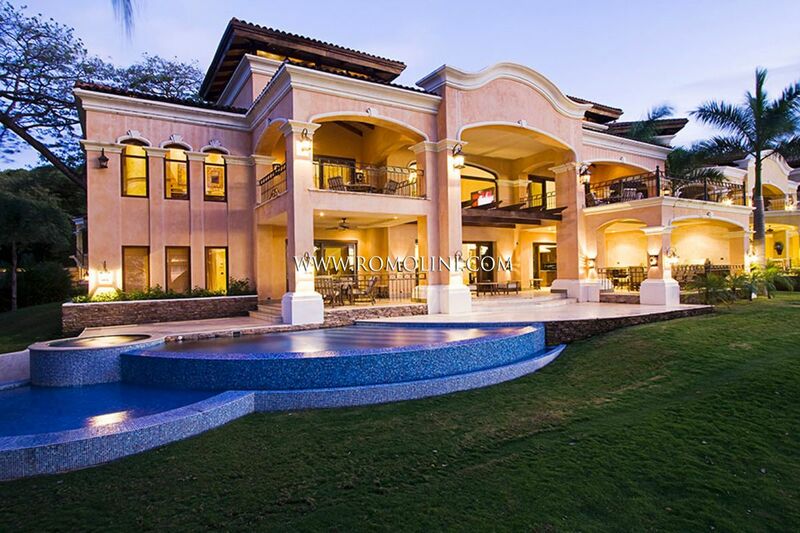 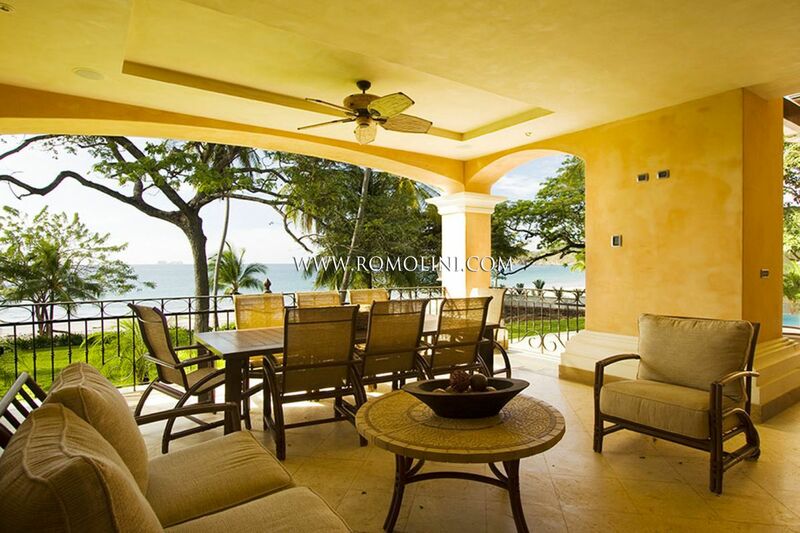 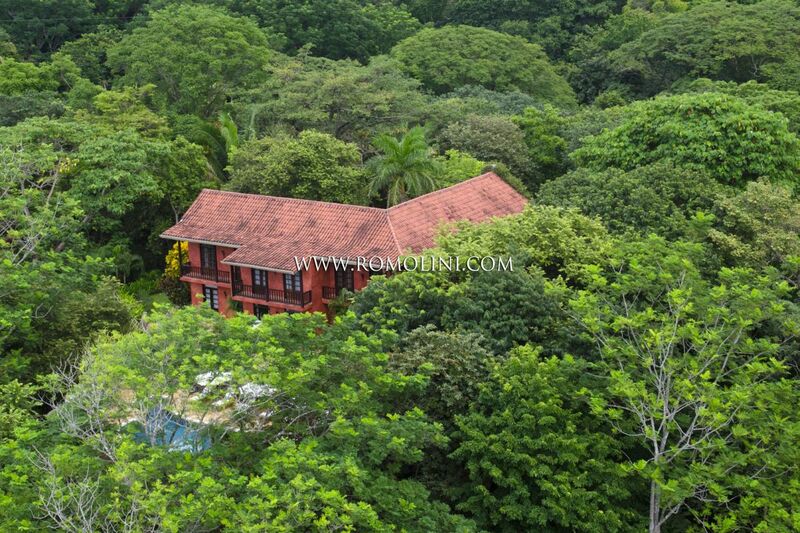 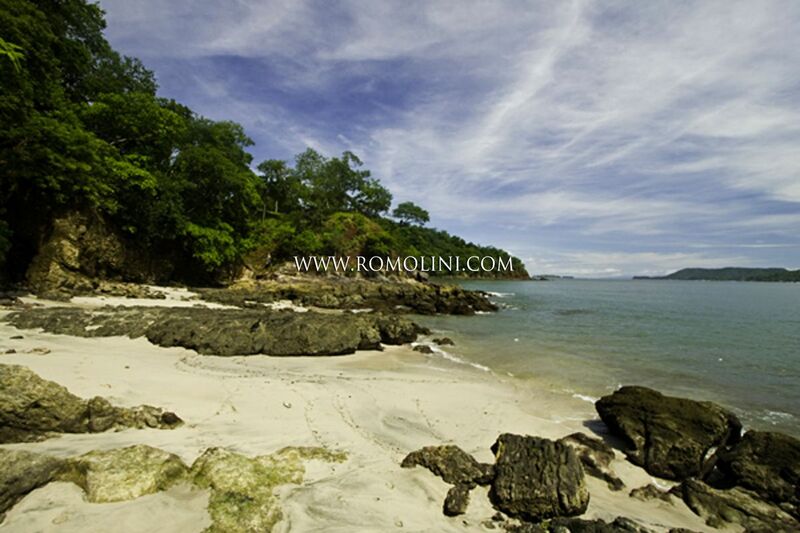 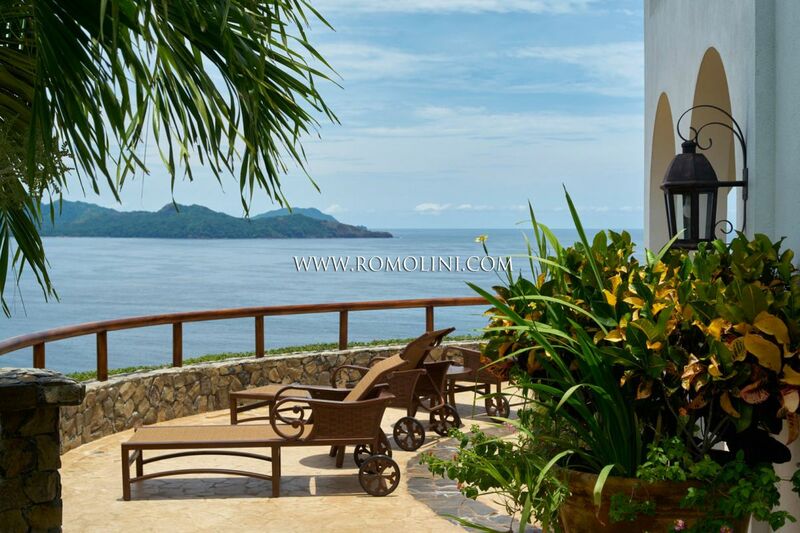 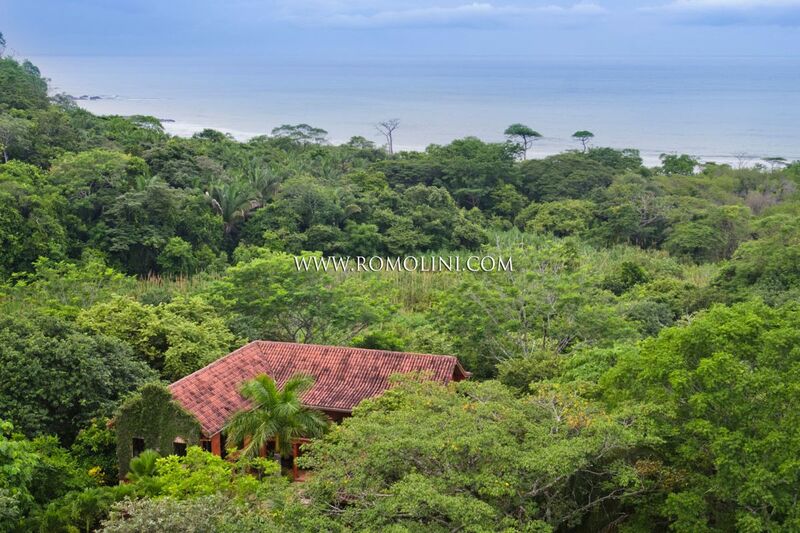 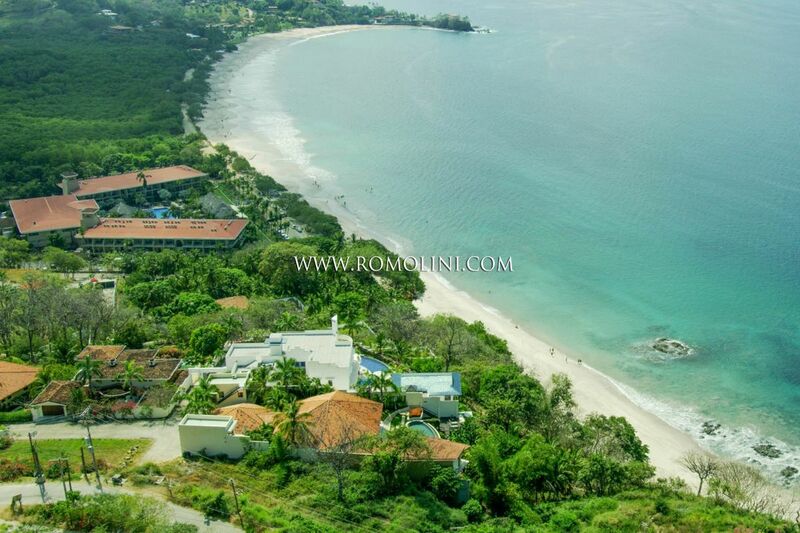 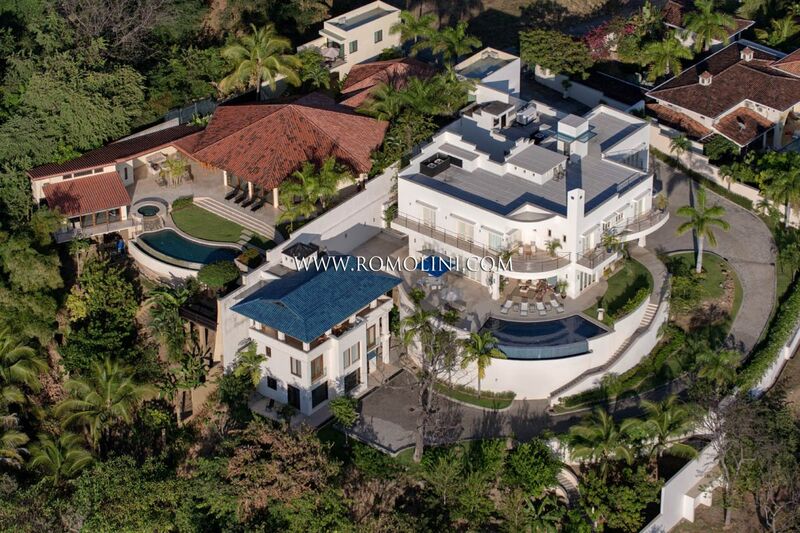 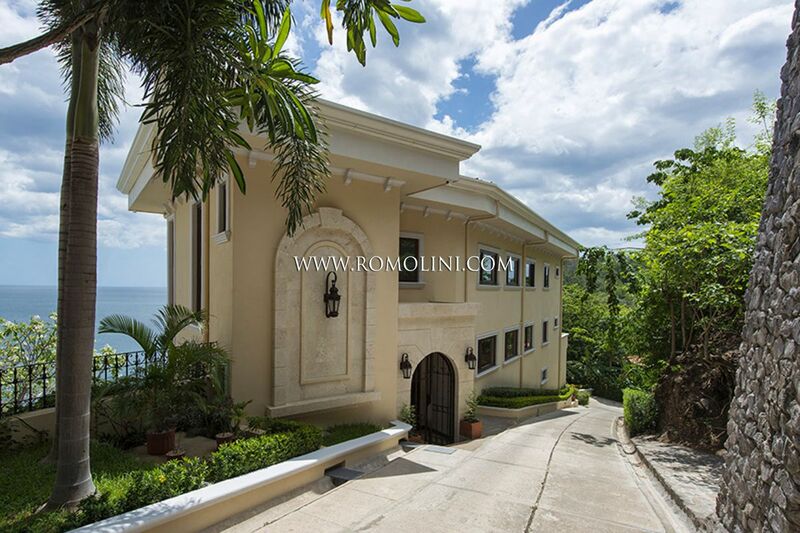 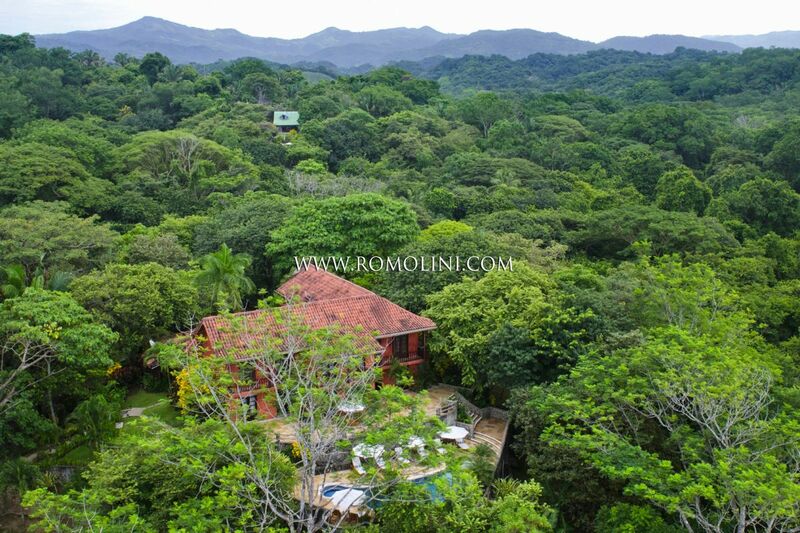 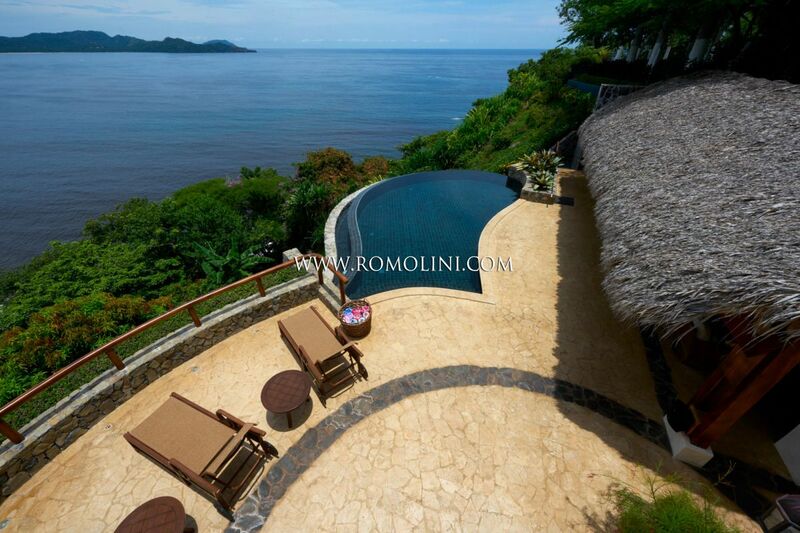 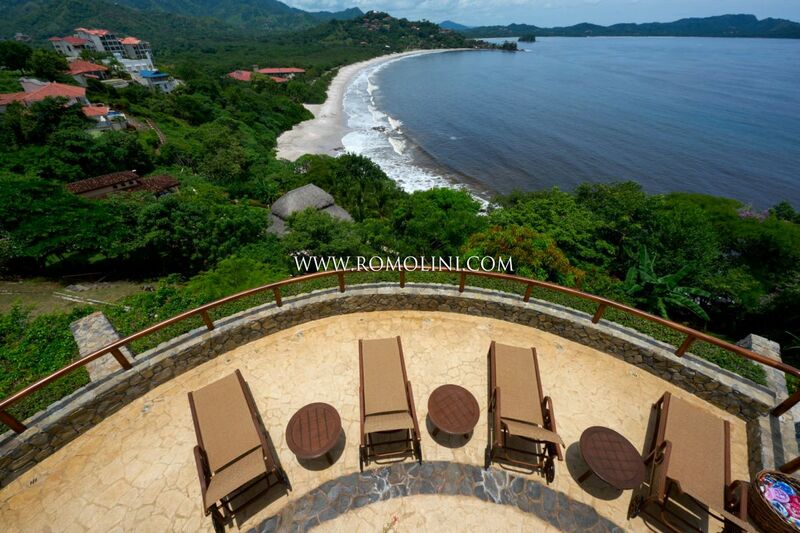 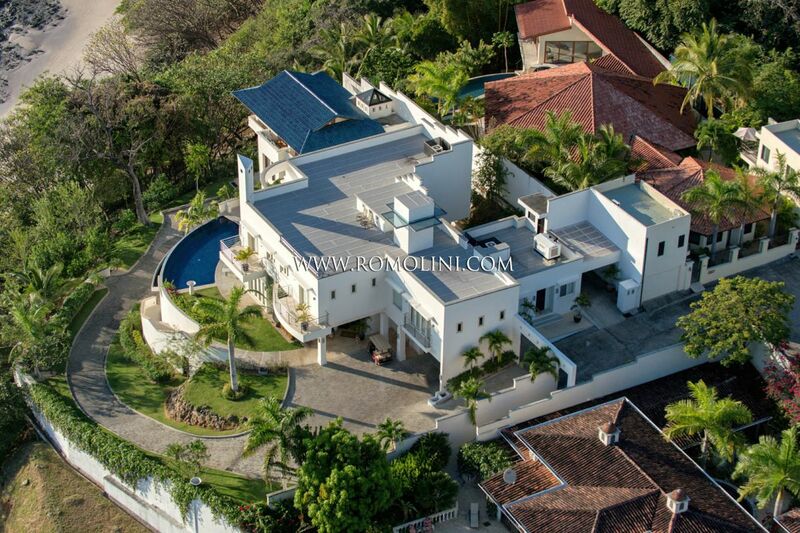 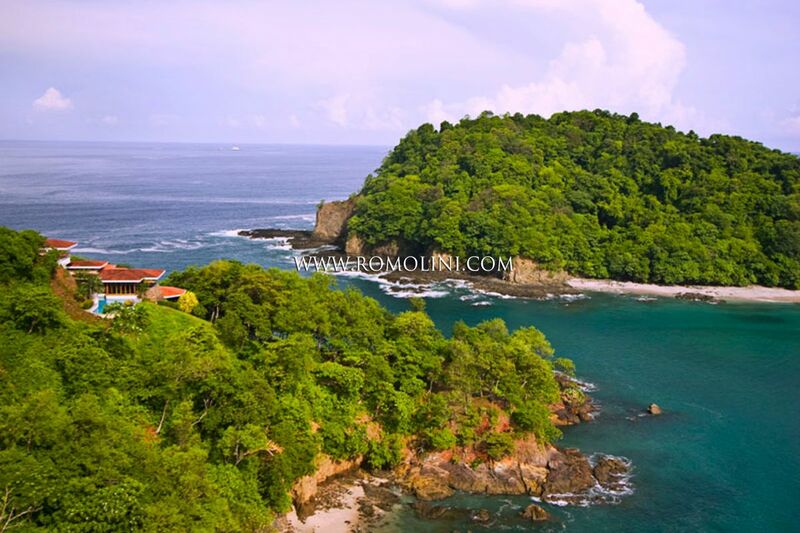 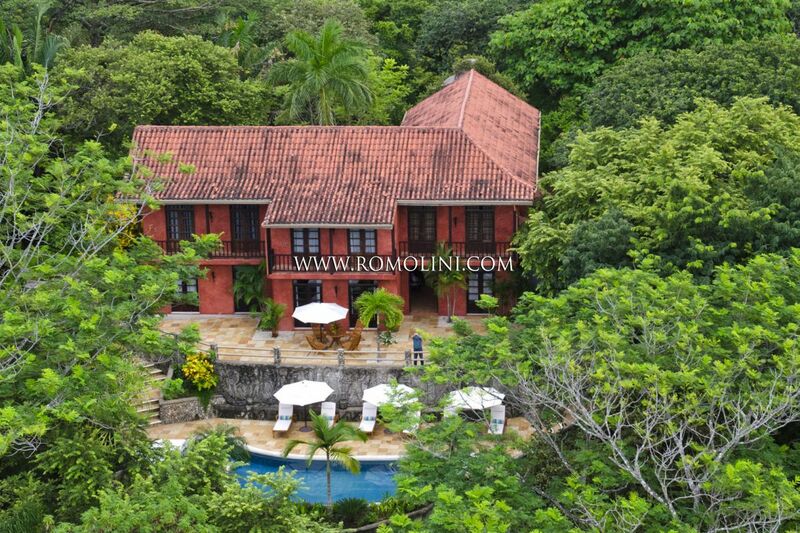 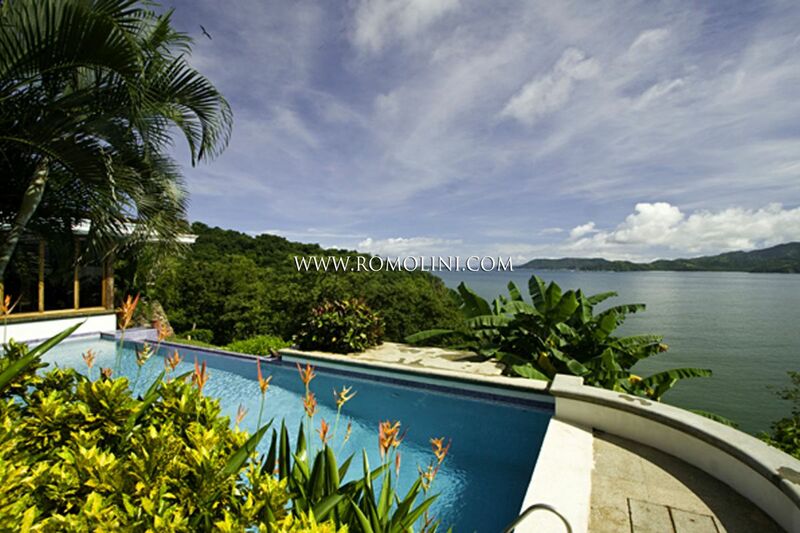 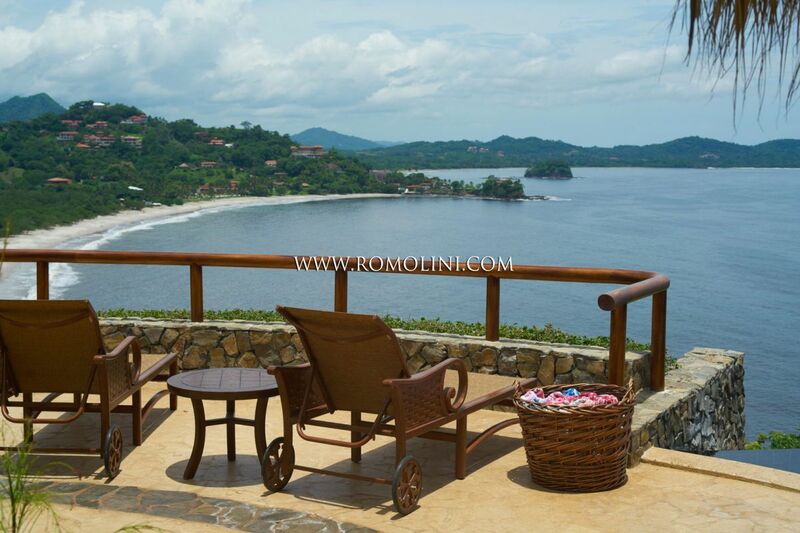 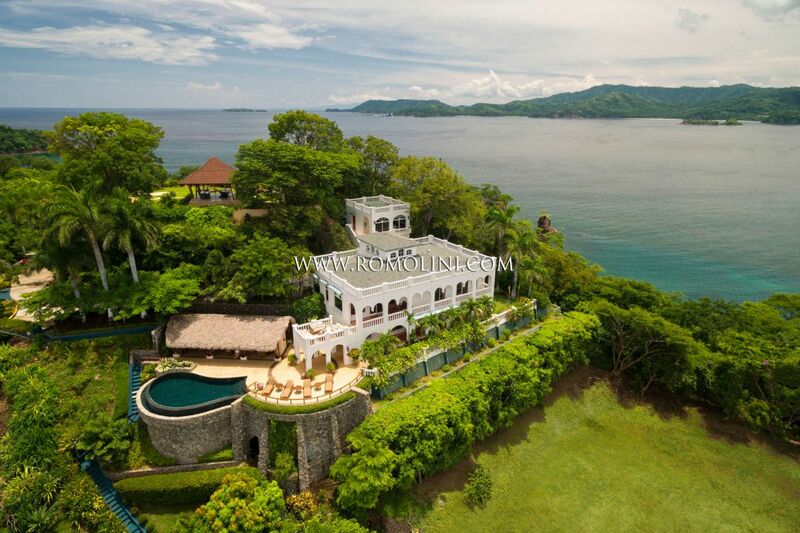 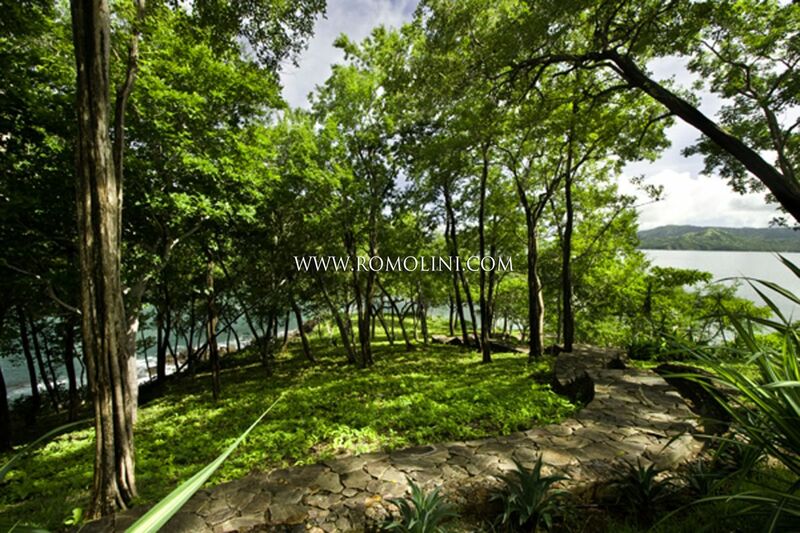 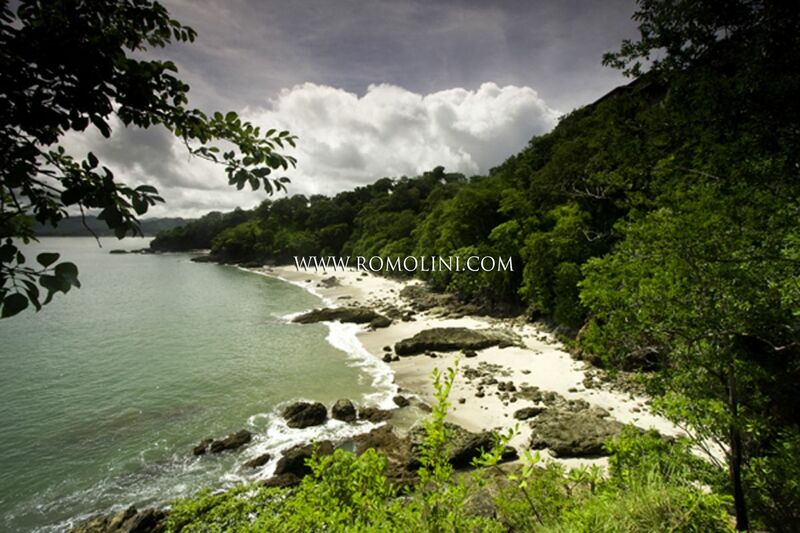 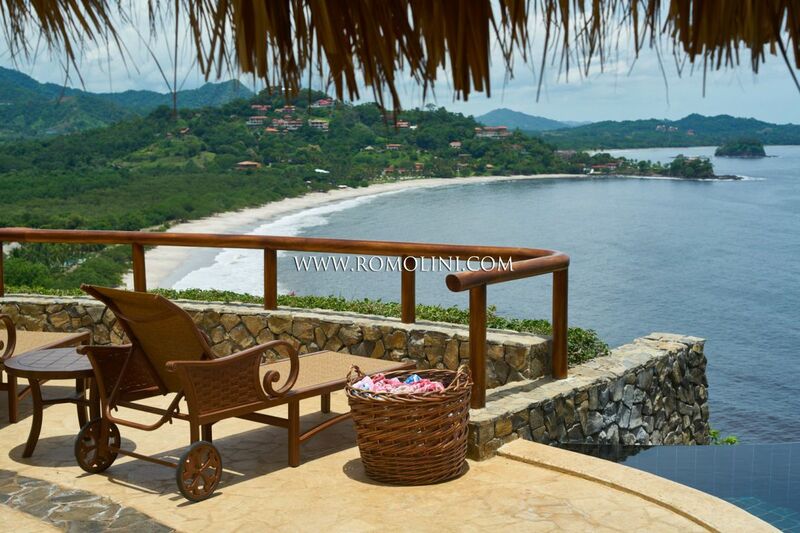 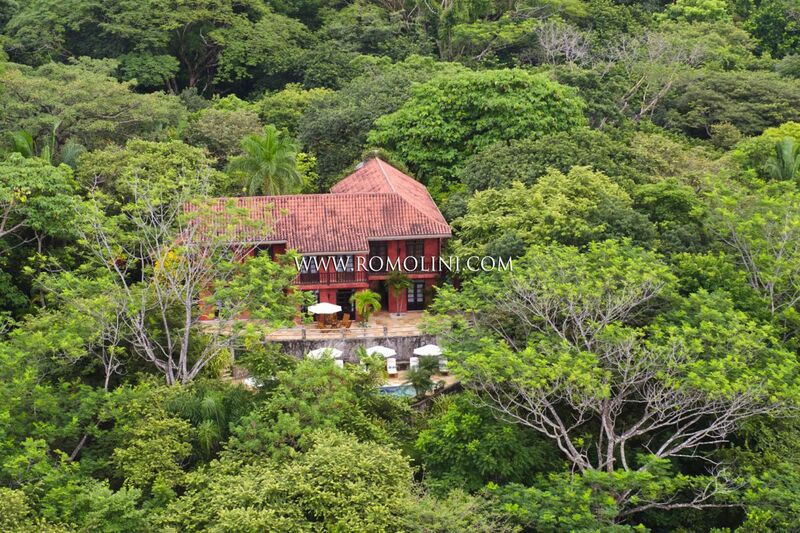 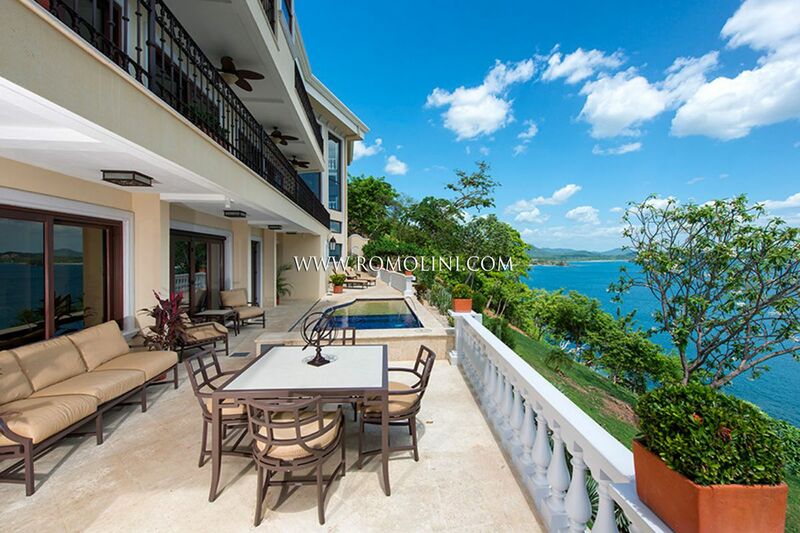 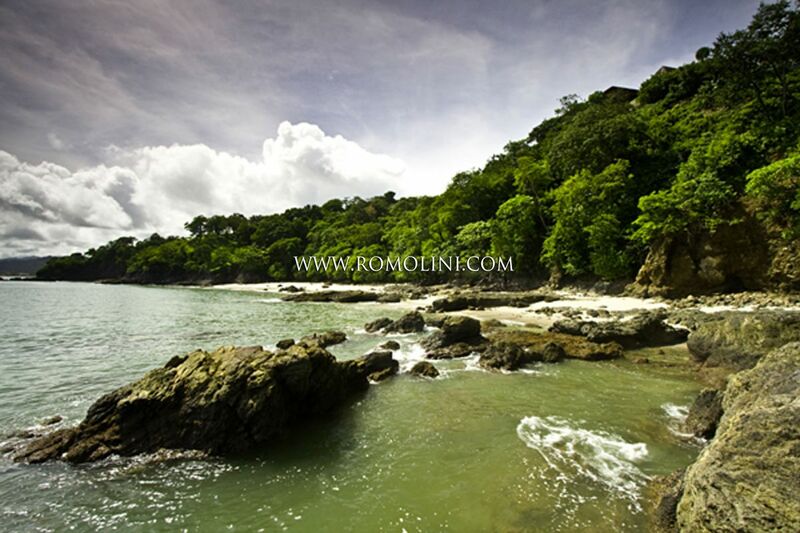 In this tropical land with breathtaking landscapes, Romolini Immobiliare offers wonderful villas in Spanish colonial style, tropical estates with ocean villas and modern luxury villas for sale for those seeking peace and tranquility that only Costa Rica can offer. 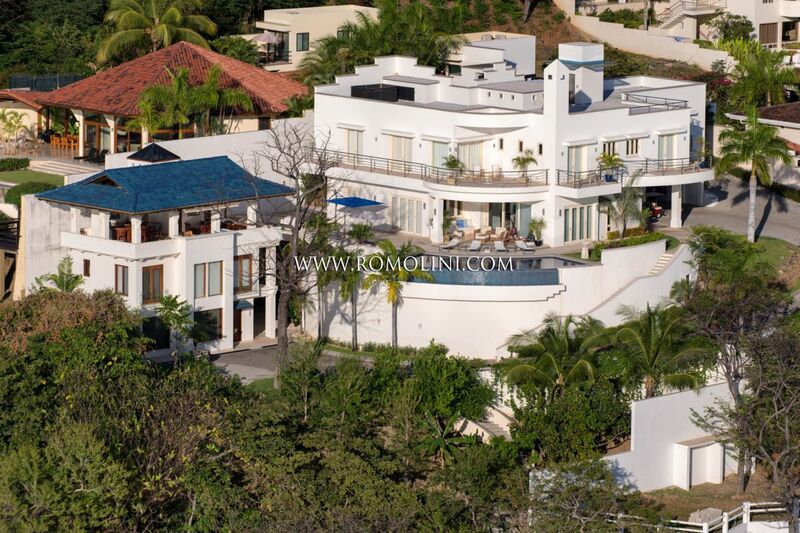 On the cliffs surrounding Playa Flamingo, in an extremely panoramic location with direct view over the Pacific Ocean, this wonderful luxury estate offers 1,115 sqm of surface and 8 bedrooms for a luxury life in one of the most sought areas of the planet. 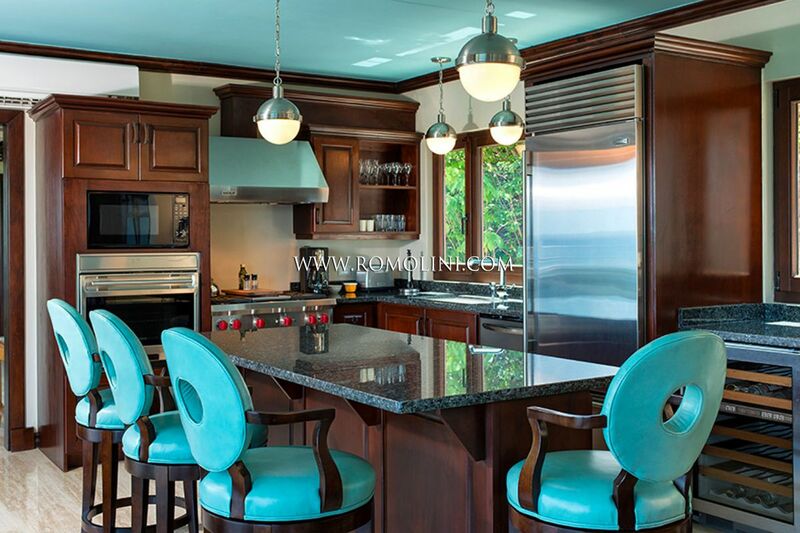 The villas boast luxury finishes, with prestigious materials and state-of-the-art appliances. 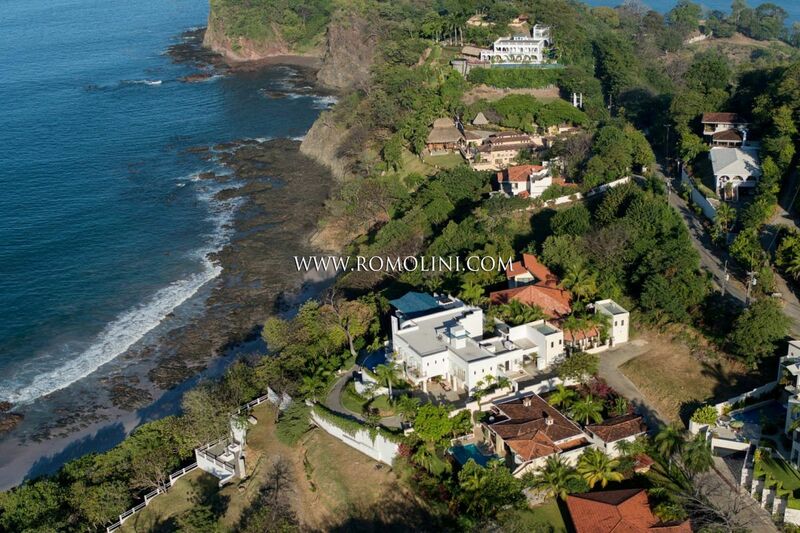 On the Pacific Coast of Costa Rica, not far from the beautiful Playa Barrigona, this 162-hectare tropical estate hosts three beautiful villas for a total of 1,630 sqm. 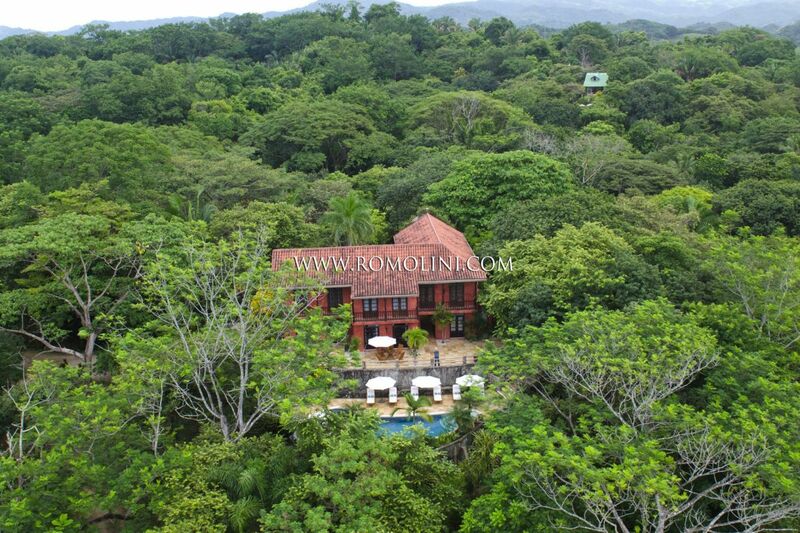 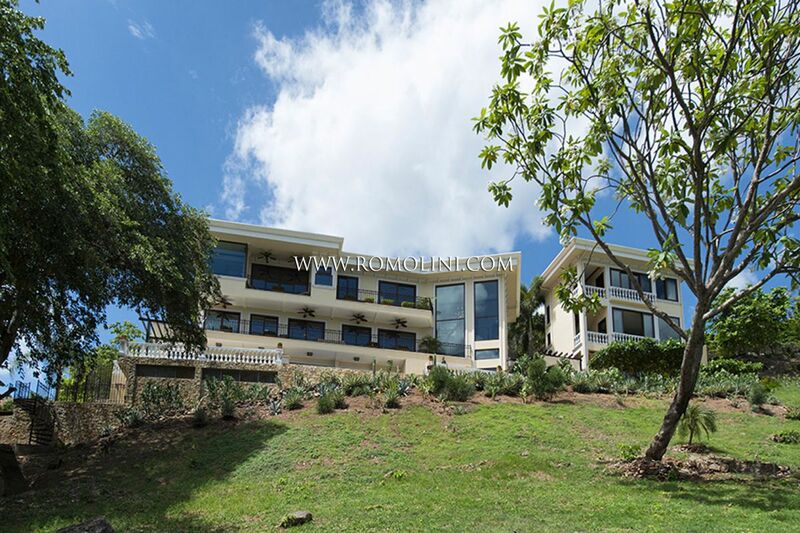 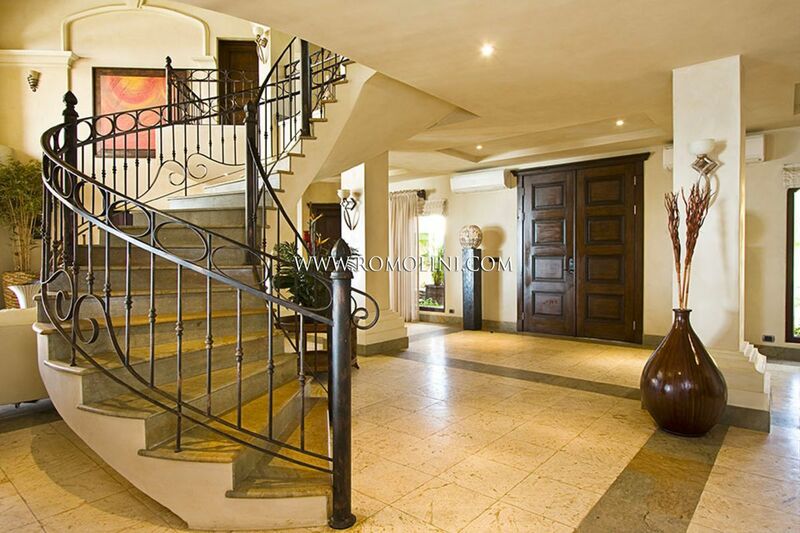 The presence of 12 bedrooms allows starting a hosting business in one of the most beautiful locations of Costa Rica. 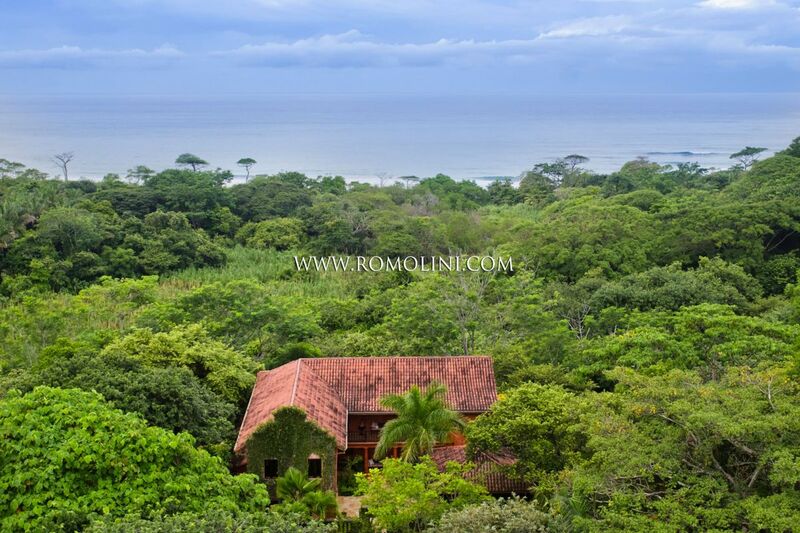 On the renowned Playa Flamingo, in Costa Rica, this beautiful modern villa ispired by the famous Fallingwater House by Frank Lloyd Wright offers 1,022 sqm of surface and 5 bedrooms for anyone who is looking for a property to fully enjoy the beautiful landscape offered by the Pacific coast. 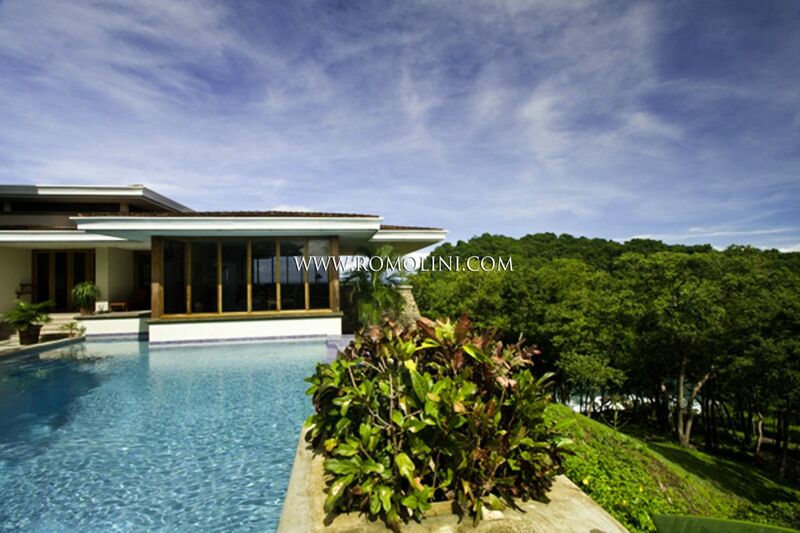 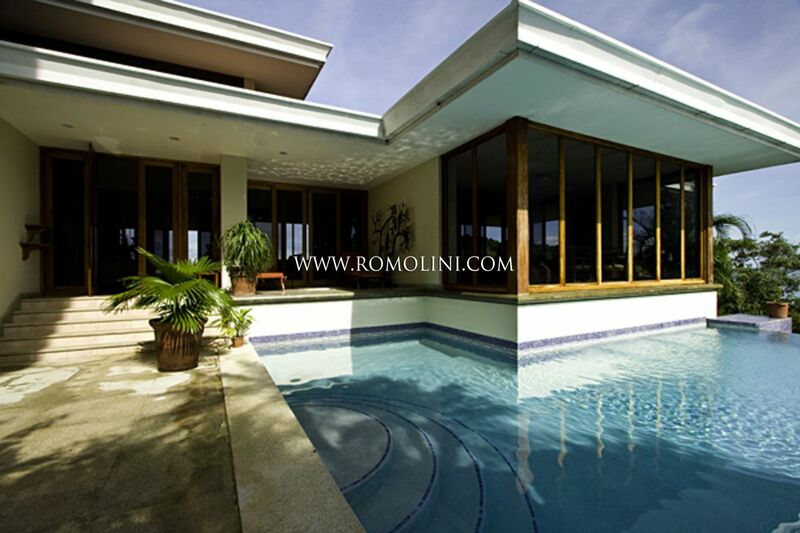 The villa is fitted with a swimming pool and a private sandy beach. 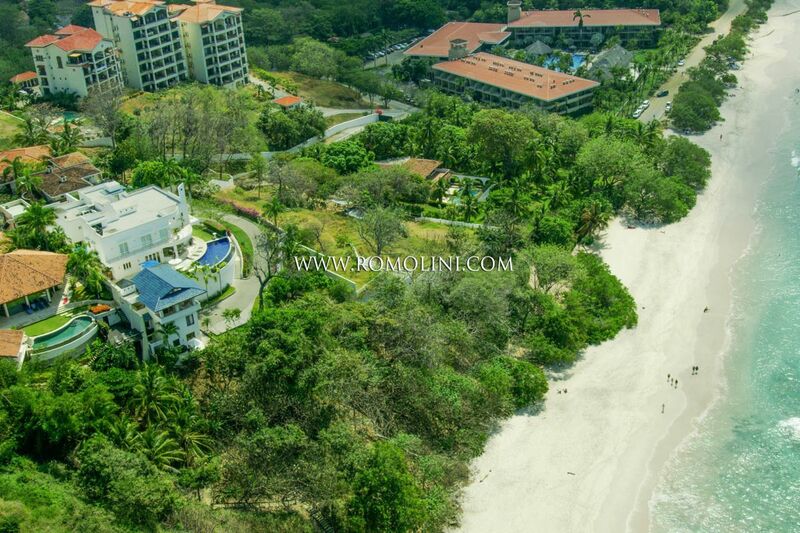 Built on the slope leading to the private beach, not far from the renowned center of Playa Flamingo, on the Pacific coast of Costa Rica, this beautiful 500 sqm villa is perfect for anyone looking for a quiet life amidst luxury with a wonderful sea at hand. 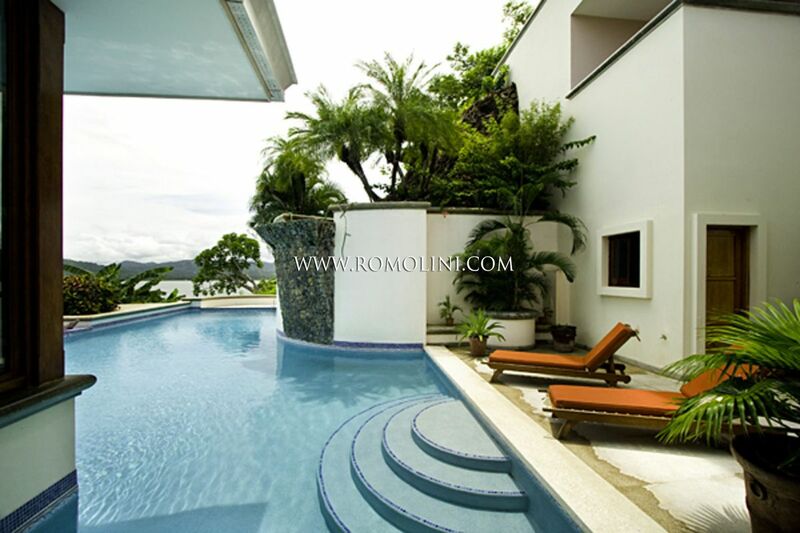 The villa is completed by a sea view garden with swimming pool. 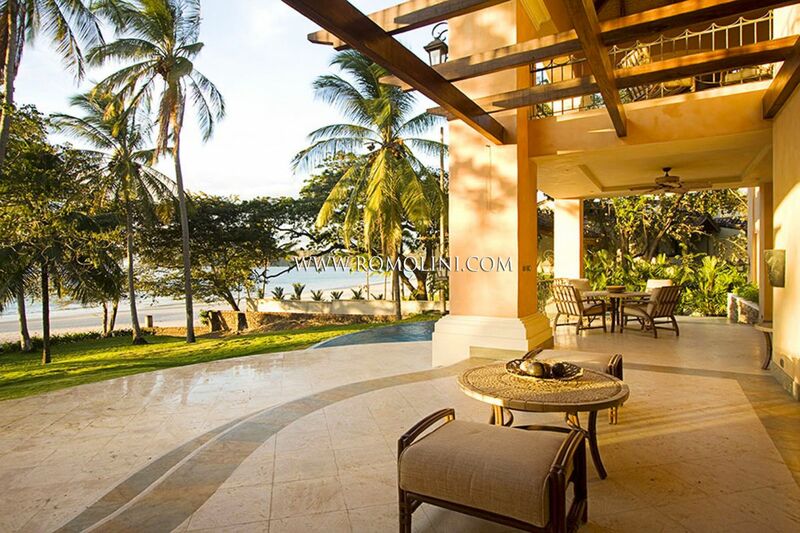 On the shores of the Pacific Ocean, not far from the renowned Playa Flamingo, this beautiful hacienda with 697 sqm of surface and 5 double bedrooms is perfect for anyone who wants to enjoy the pleasant climate of the region living amidst luxury. 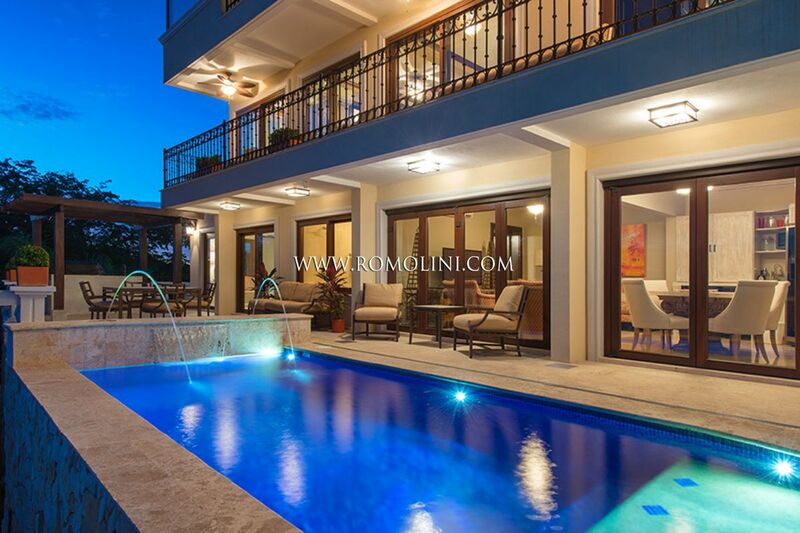 The villa is further enriched by luxury finishes and a beautiful garden with pool. 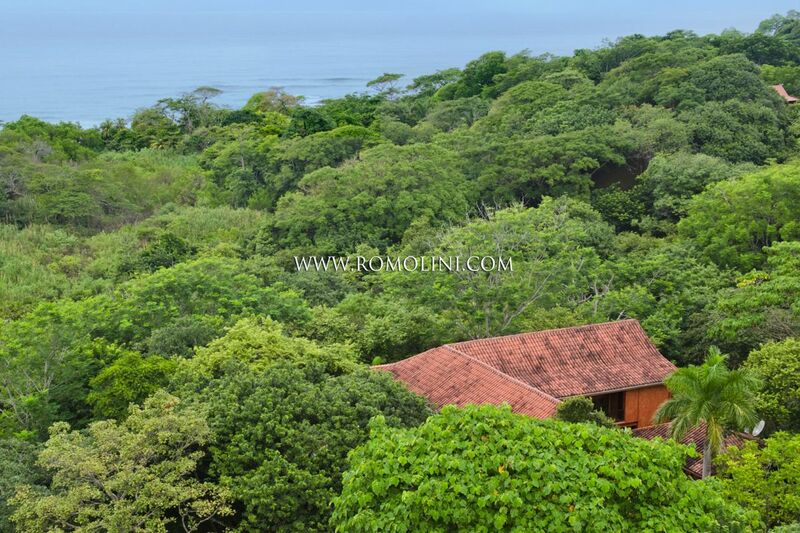 Right in front of the beach of Playa Flamingo, in the province of Guanacaste, in Costa Rica, beautiful 743 sqm villa with Infinity pool and panoramic terraces for sale. 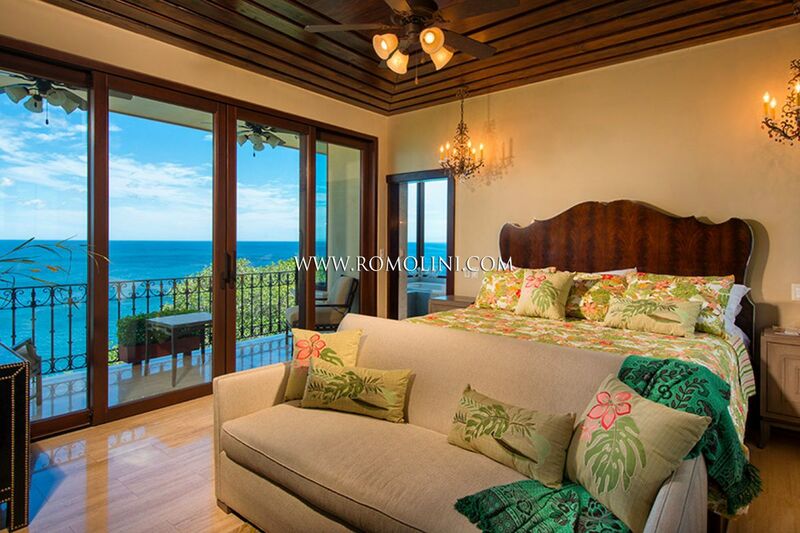 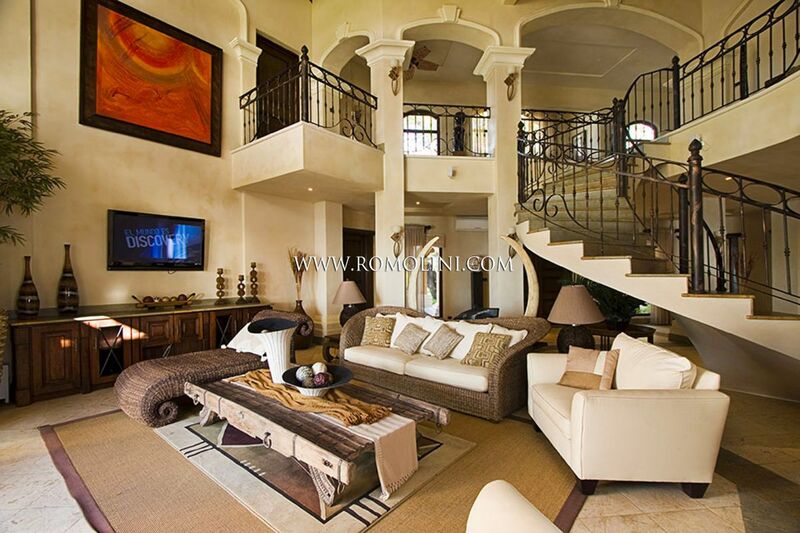 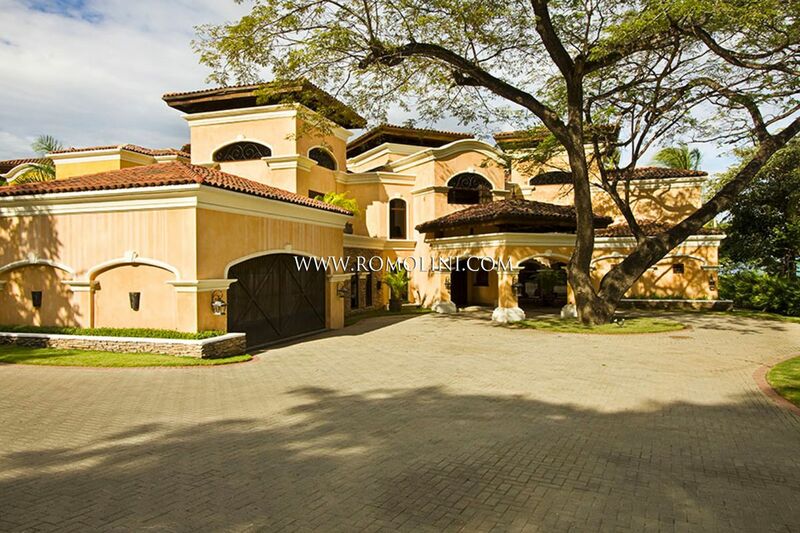 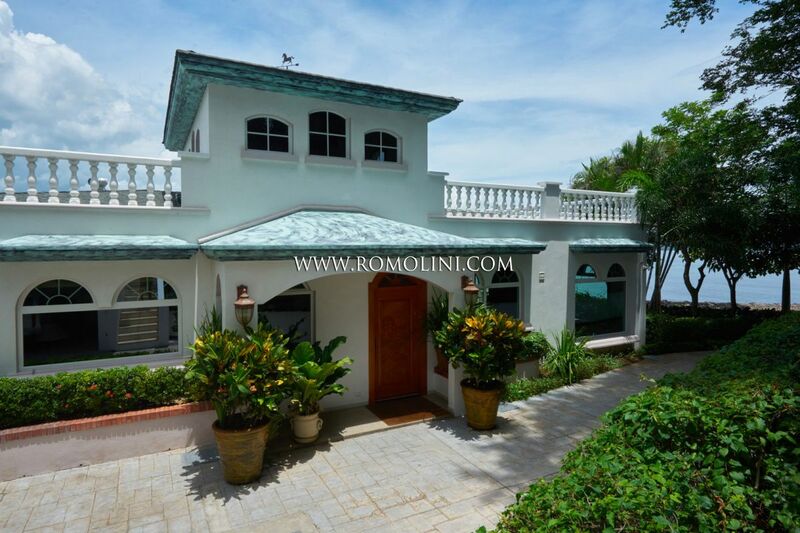 The villa offers 6 bedrooms with as many bathrooms and luxury finishes.